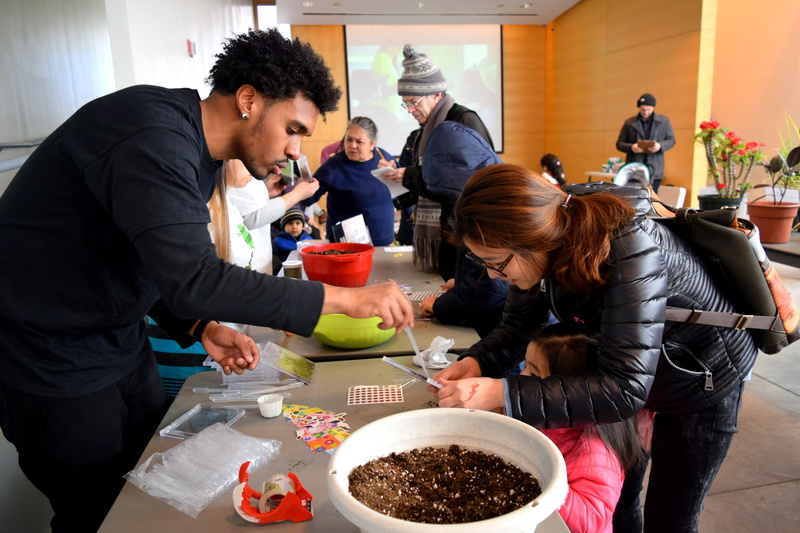 Join us for our FREE annual Open House, and get your hands dirty with planting activities and garden crafts: see how worms wiggle, touch and discover the QBG plant collection, create your own tasty and healthy trail mix, plant your own seedling in the Children’s Garden, or do a garden-wide scavenger hunt. Learn about all the outstanding garden and nature programs we have for children ages 2 to 14. This event takes place both indoors and outdoors. Children’s Garden is sponsored by HSBC.